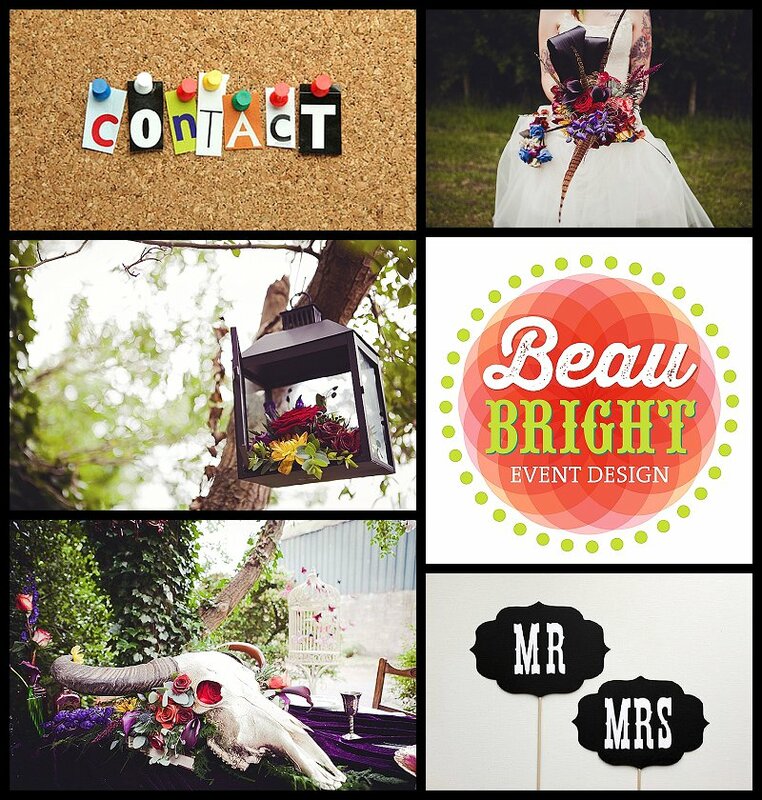 Beau Bright event design are a style savvy team devoted to the modern bride. For a limited time only we are offering a FREE consultation for couples marrying in 2015. So if you’d like to discuss your ideas over a cuppa please get in touch. We love to talk weddings. Hi! I know this was a while ago, I as wondering if you were still doing free consultations? I wanted to enquire about flowers. I’m planning our wedding and thinking about our budget for 9th August 2015, flowers is a big part of it but I have no idea about cost. I love the idea of a more wild flower look and love sunflowers with the contrast of purple but don’t have a massive budget to work with. My bridesmaid Hannah recommended I contact you who knows of you through Heather to get some ideas! Anyway I look forward to hearing from you! Have a lovely evening. Firstly I apologize for not getting back to you sooner. We are updating the website and I’ve just seen your comment. I trust everything is in order by now. If you need any further help. Please give me a call.